During the larval stages penaeid shrimp show filter-feeding behaviour and microalgae are their most important dietary source. Larval life of penaeid shrimp consists of a succession of moults and metamorphoses. During the first naupliar stages there is only endogenous feeding. After a first metamorphosis, larvae go through 3 zoea stages. In this phase the filter feeding behaviour is predominant and production is based on supply of microalgae. After 5 days at 28°C, they metamorphose into mysis stage for 3 days, finally turning into postlarval stages after a final metamorphosis. Even though the latter stages have predatory behaviour, the mysis and PL stages of shrimp still ingest microalgae. The presence of microalgae improves survival and growth also during the post larval stages. 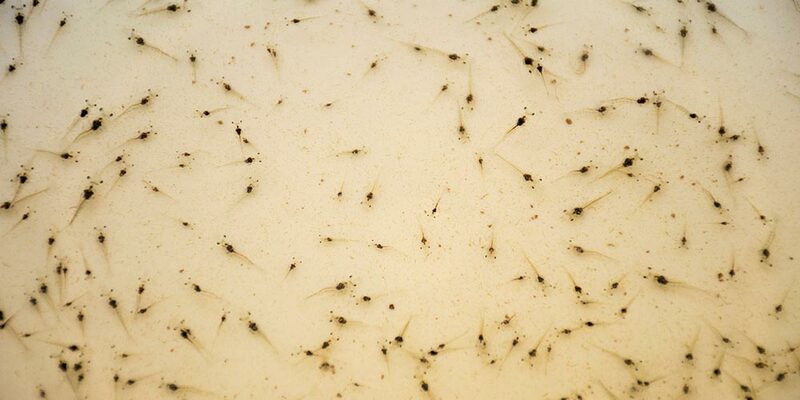 Algal species used to feed prawn in hatcheries are generally chosen according to size and ability to grow in culture conditions. However, nutritional composition is at least as important to support good growth. Different species are cultured on site, the most popular being the Chaetoceros, Skeletonema, Thalassiosira, Tetraselmis. They differ in size, in easiness of culture and in nutritional value. Proviron produces a number of algae that are top choice for shrimp larviculture. ChaetoPrime is our own freeze dried version of Chaetoceros. Nannochloropsis (NannoPrime) and Isochrysis (IsoPrime) are more difficult to culture but have an excellent nutritional profile and are therefore promising species for use in prawn larval culture. No need to culture them on site as the freeze dried form is readily available and very easy to use. Nannochloropsis (NannoPrime), Isochrysis (IsoPrime), Chaetoceros (ChaetoPrime) constitute a substantial source of HUFA (Highly Unsaturated Fatty Acids). These fatty acids, such as arachidonic acid (ARA, 20:4n-6), EPA (20:5n-3) and DHA (22:6n-3) are essential for larval development. Nannochloropsis is very high in EPA (4%) and Isochrysis is high in DHA (1.2%), while Chaetoceros is rich in both resulting in improved larval growth and survival compared to standard practices. In addition to HUFA, Nannochloropsis (NannoPrime), Isochrysis (IsoPrime) and Chaetoceros (ChaetoPrime) supply shrimp larvae with vitamins such as vitamin C and E and pigments. NannoPrime and ChaetoPrime are also rich sources of cholesterol. Addition of Nannochloropsis (NannoPrime), Isochrysis (IsoPrime) and/or Chaetoceros (ChaetoPrime) to the shrimp larval tanks not only provides the necessary nutrition. Beneficial effects on growth and survival are also due to the algae’s attractant properties that stimulate the appetite of the larvae. Algae trigger the digestive system by stimulating the digestive enzymes such as trypsin. 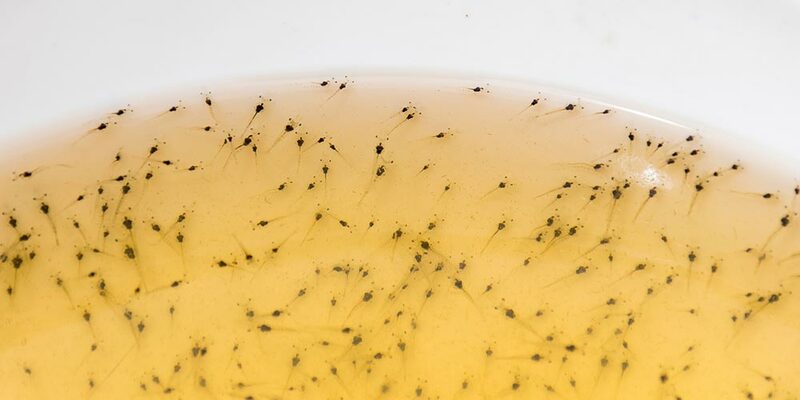 The presence of microalgae in the prawn larval tanks also positively affects the bacterial population in the rearing water and thus contributes to a well balanced gut microbial flora in shrimp larvae.